As an iOS/macOS developer, do you often submit your apps to the store and translate keywords for your app? 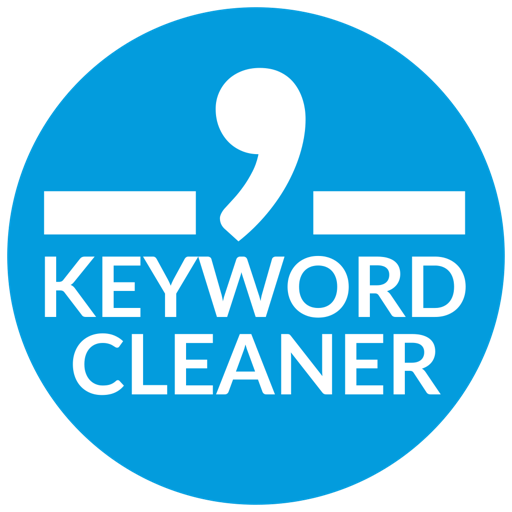 Then, 'Keyword Cleaner for ASO' would be helpful. 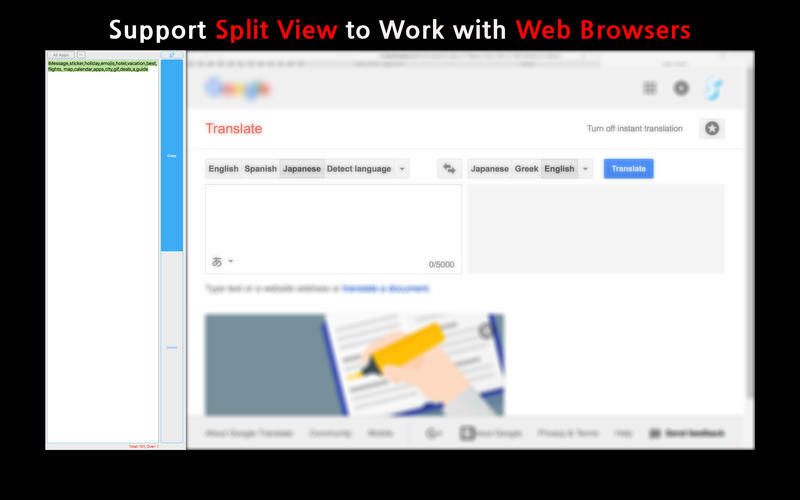 When I let Google Translate translate keywords for my app , it gives white spaces between keywords which also take up the character count limit for the App Store submission-- 100 characters. So I have made this app to get rid of undesirable white space characters. Paste a keyword chunk into the textField and press the Return key. It will clean unwanted spaces and copy the cleaned text to Clipboard.